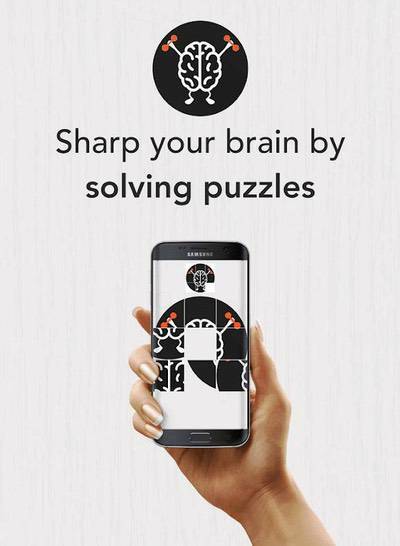 It does not matter if you want to refresh your brain or kill some time, Puzzle Games offers both. If you look at the Android puzzle games section, you would see a variety of titles. As it happens, finding the best puzzle games and playing them is important. In this article, we have compiled some of the best Android puzzle games you can play in 2018. Most of these games are new, but there are a few classic titles as well. Shall we begin? 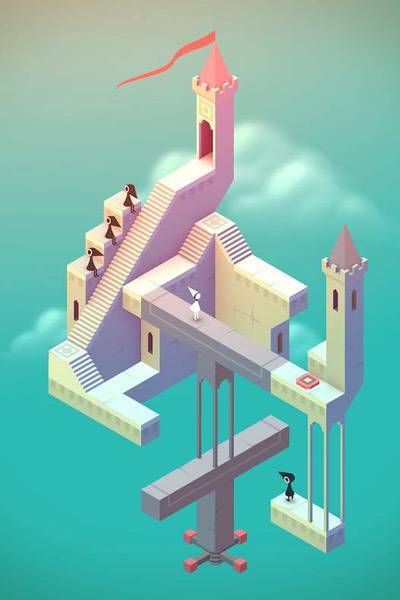 Monument Valley wants you to guide a princess through an amazing world. To do this, you got to build some great architecture as well. 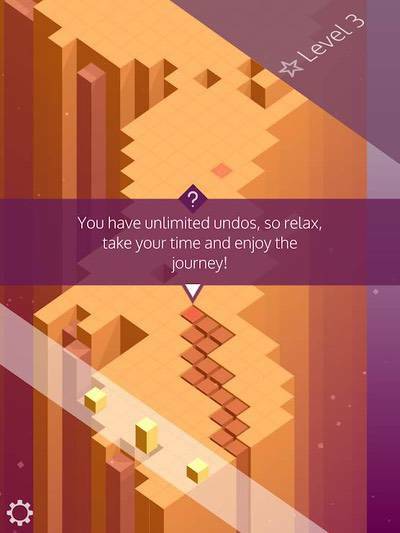 This game wants you to find new paths and unravel some mysteries on the way. Thanks to the minimal 3D Graphics and soothing sound effects, Monument Valley is one of the best Android puzzle games out there. 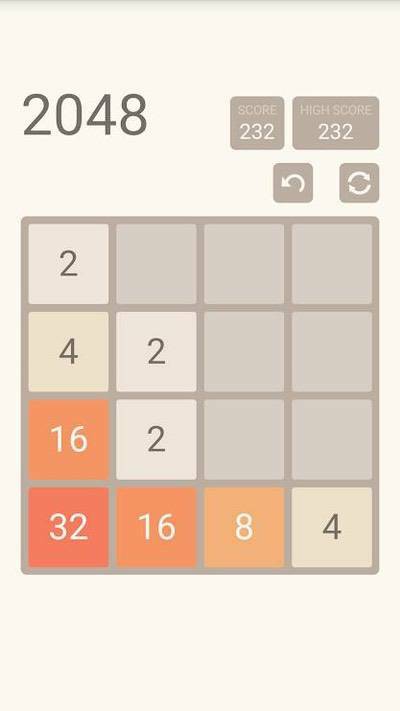 2048 is one of the most popular and classic puzzle games for Android. This game of numbers can be at times addictive, but let’s just go on. The main objective of 2048 is to move the numbered titles vertically as well as horizontally to get the highest sum. There are different modes for 2048, based on the number of grids you have. You can go up to 8×8. As the name says, Bonza is a word puzzle. The game is about finding meaningful words around a particular topic. You may think it’s like a jigsaw but it has some crossword elements as well. In case you get bored with the existing collection, you can check out the Daily Puzzles from the Bonza team. It’s a great way to kill time and enhance your vocabulary. 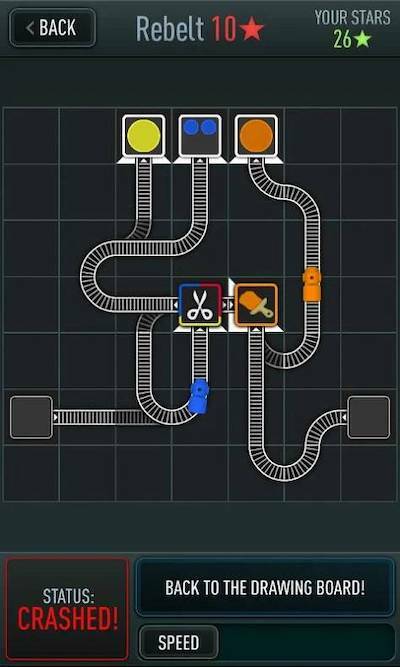 Trainyard Express is one of the most addictive puzzle games for Android out there. The task is simple: you’ve to make sure that the trains reach from one point from another without crashing. As you go further, there are tougher levels and multiple trains. This game does not take up much space or eat a lot of RAM. Simple graphics do not make it any lesser, either. 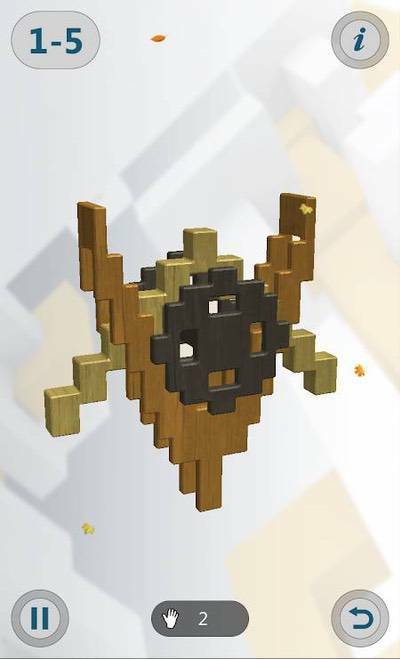 Another awesome puzzle game for Android, Mekorama is about helping a simple robot. You have to help it get through mysterious architectures. In the higher levels, you will find complex shapes and more robots. It can be quite addictive to finish the levels at times. 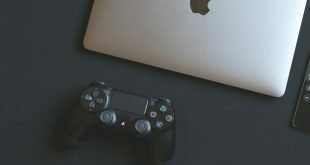 The best part is that you can even design your own game level. 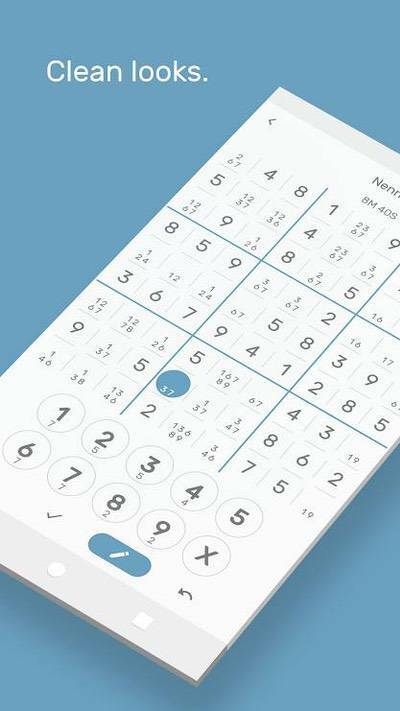 This is one of the most user-friendly Sudoku games on Play Store. The interface is very simple and intuitive so that you can focus on the game. It works perfectly offline and you can choose the best difficulty level as well. There are many other features, but what we love in Sudoku is the simplicity. Of course, it’s a game of numbers that require some brain-action. 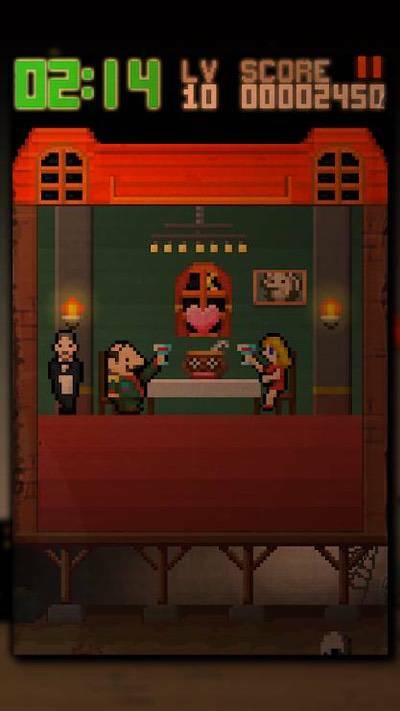 Million Onion Hotel is a great Android puzzle game if you are a lover of Pixel art. In case you are wondering, it is an action puzzle game. You will have to do away with several characters to complete missions. And, the game offers a lot of story cards, hidden characters, and other gimmicks. It’s not for everyone, but if you want to be addicted to a puzzle game, Million Onion Hotel is worth a try. If you are looking for a minimal and endless puzzle game, we’d recommend Outfolded. It’s an Android game where you have to unfold shapes to move forward. You have to unfold a specific shape until you reach the desired spot. There are no time limits or try limits. 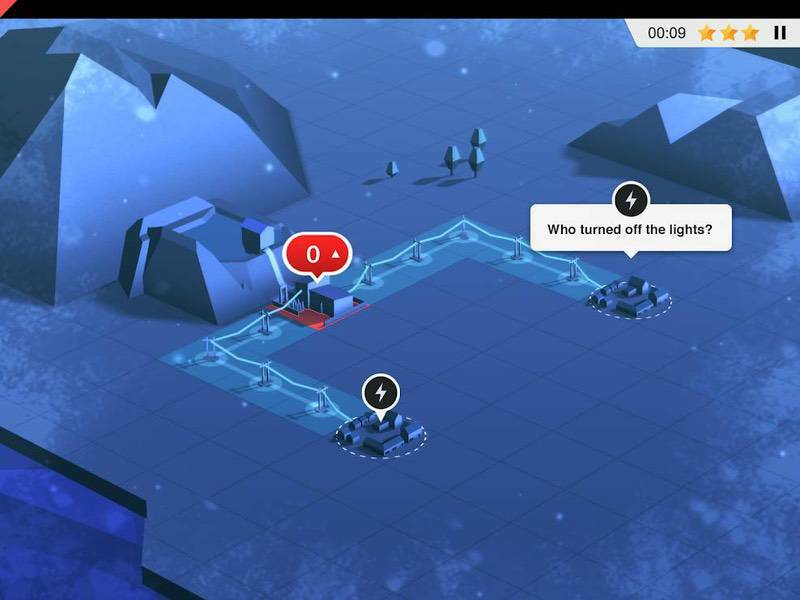 Outfolded is a unique puzzle game in that it offers smooth gaming experience. 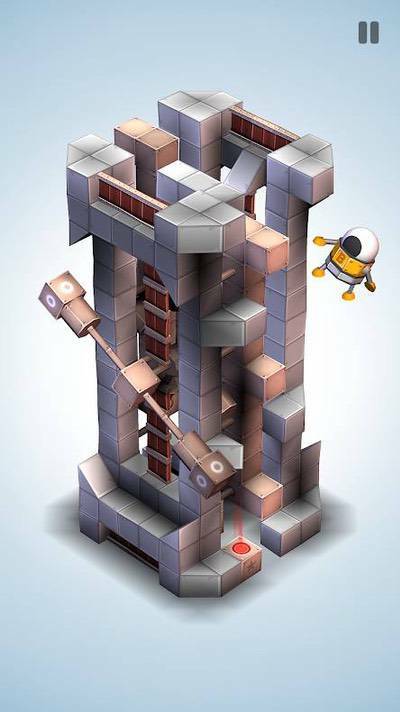 Interlocked is a wonderful 3D Puzzle game for Android. It resembles the wooden block puzzles you have seen before, but everything is 3-Dimensional. Although the game has multiple chapters and all, it’s really fun to play it all. The intuitive interface makes sure that you don’t lose the spirit of the game. The graphics are also great. 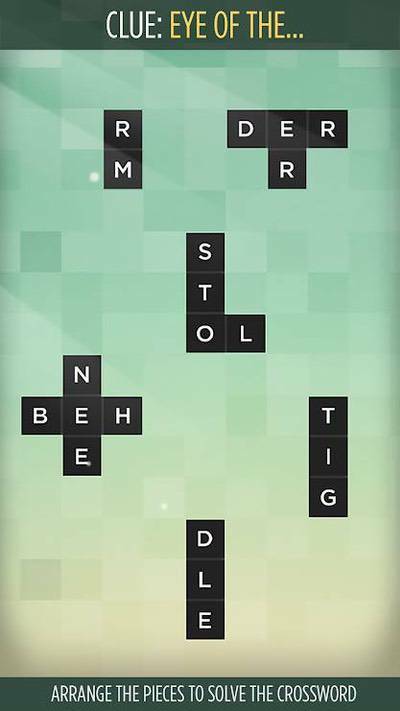 Skillz goes beyond your normal definition of puzzle games. The games in this collection are not casual. They are made to induce some action in your brain. You have puzzles to show off your math skills, visual skills and of course the other reasoning parts. If you think you should have some purpose for playing puzzle games, it is worth to check out Skillz. Threes is another awesome number-based puzzle game for Android. The basic rule is that you can create 3 only by combining 2 and 1. Once that’s done, you can go ahead and create umpteen number of combo sets. When you are out of moves, the game is over and you can see the scores. 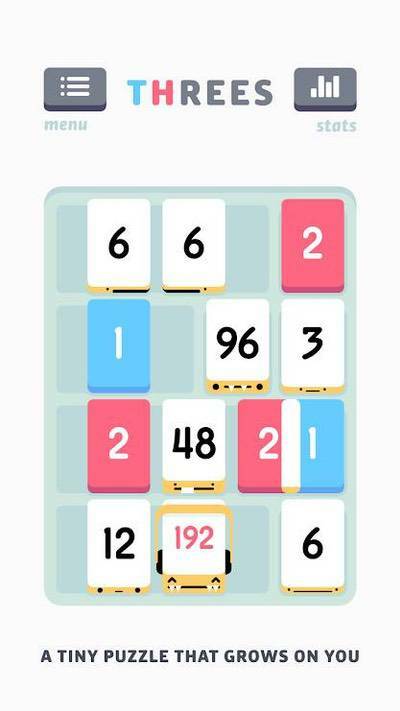 Threes is an addictive game and the background music is quite lovable. 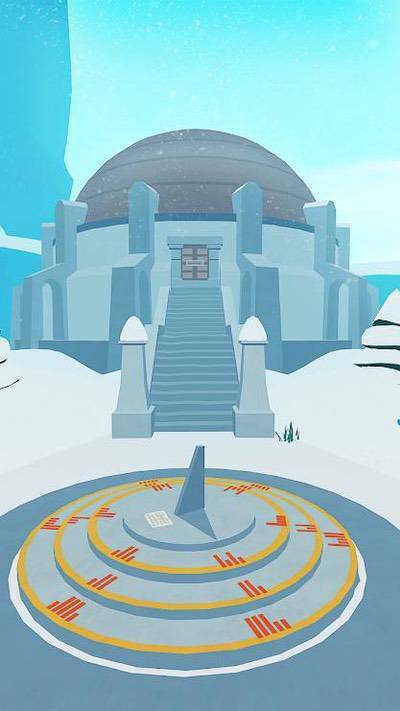 Faraway 3: Arctic Escape is another explorer-based puzzle game for Android. It’s basically room escape but there are different puzzles in each level. The graphics are kind of retro and I loved checking it out. Of course, if you want to play this game, you have to keep up with the Faraway 3: Arctic Escape story. It may not be the best choice for casual, one-time gamers. Balance is one of my favorite Android puzzle games out there. This game deals with electricity and how you manage power grids to make them available. 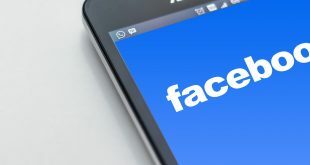 You have to take care of power plants, connections, and voltage so that a whole village is powered. It can be quite challenging at times, but that’s more I like it. The graphics are quite serene and awesome. 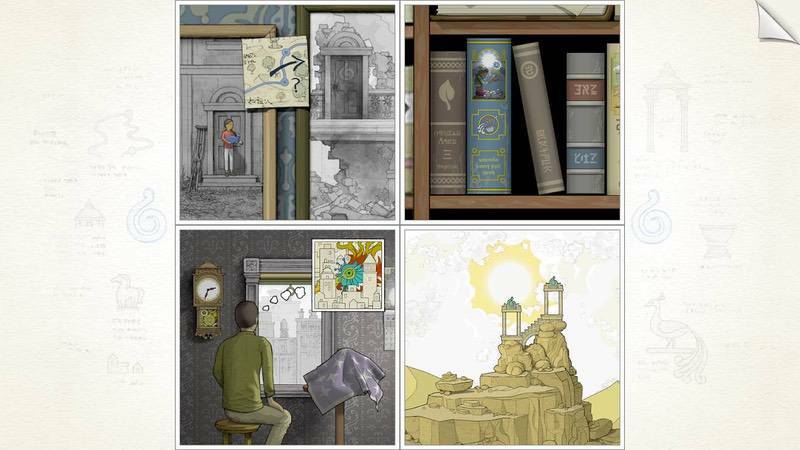 Gorogoa is the best choice if you are into illustrated puzzles. Although challenging at times, it’s fun to find clues inside and play this title. To be frank, we haven’t seen many good games in the Illustrated Puzzle category. It has a great narrative for representing the personal storytelling as well. You will love this title if you appreciate aesthetic art. The Room from Fireproof Studios is one of the games in the franchise. 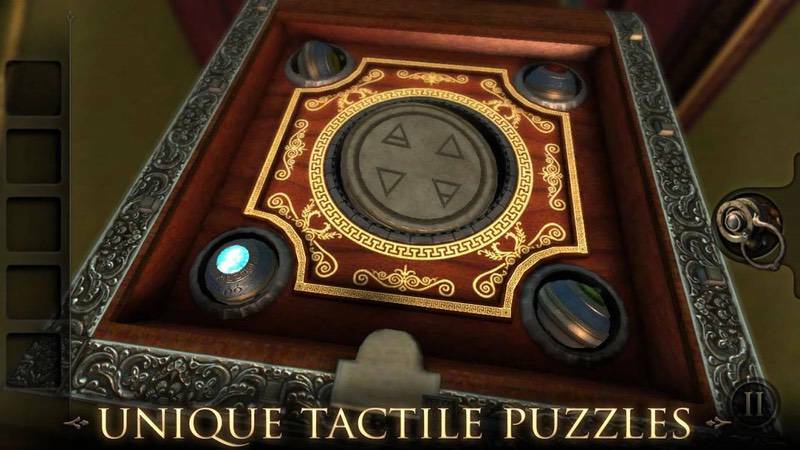 If you are looking for a mystery puzzle with mind-boggling graphics, The Room is the best choice. You have to keep finding clues until you reach the final stage. In the course of play, you can explore a variety of puzzles — inside the main narrative and outside of it. 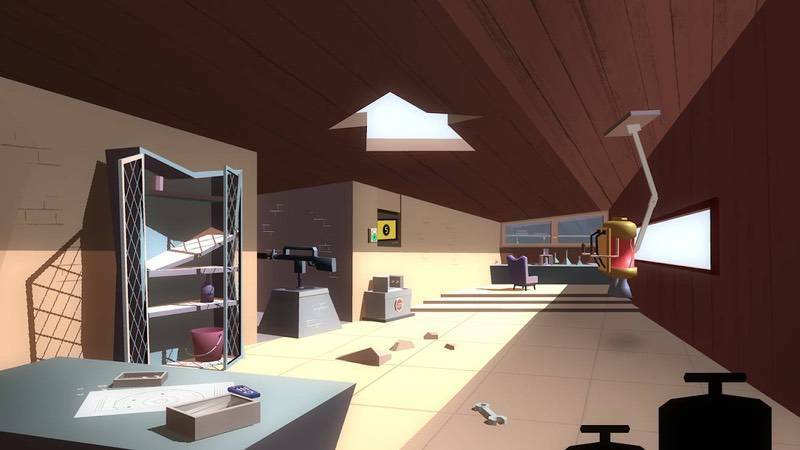 Hitman GO is unlike the typical action game you’ve seen. This is a turn-based puzzle game that can be a great time killer. This game has challenging puzzles to get into places and attack your enemies. It follows the same identity of Agent 47, but in the arcade manner. 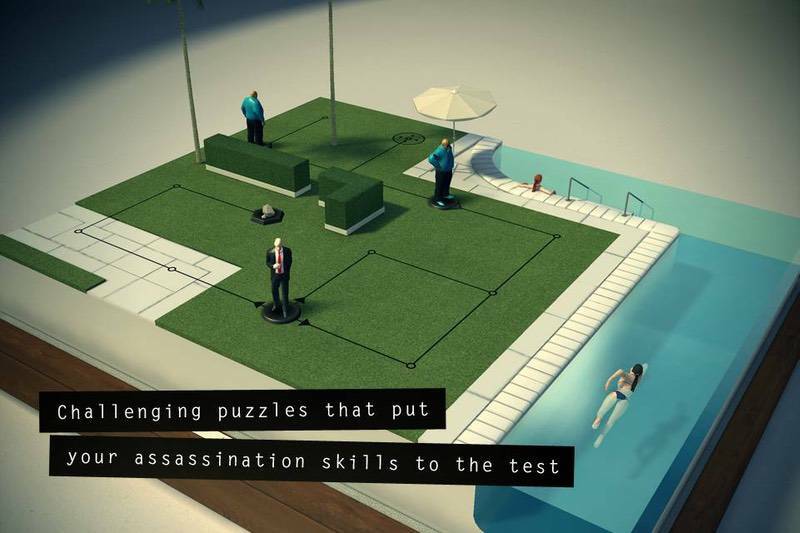 Hitman GO is not about high-end storytelling or changing a lot of weapons. Still, it has many levels and stages. Brain it On is a bunch of physics-based puzzle games. 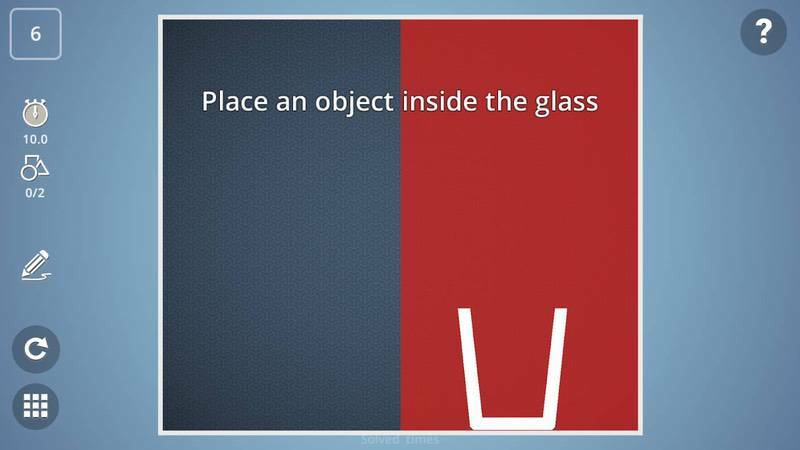 We’d say it’s in the brain-storming category, as you’ve to use some thinking skills. You have to draw different shapes to win each challenge in the game. It’s not a game that forces you to rely on a single solution. There are multiple solutions you can explore for solving a single puzzle. It’s a great time-killer for sure. Agent A is one of the best puzzle games I’ve seen recently. It’s a graphics-based puzzle game where you can go totally wrong. From the scenes on the screen, you have to find the clues and move forward. It’s the story of an agent who is trying to catch a suspect — with evidence. There is so much narration in the game, and it may not be for everyone. Lora Croft GO comes from the same developers who made Hitman GO. In this turn-based puzzle game, you have to explore an abandoned world for unraveling some mysteries. Of course, the moves are limited and are puzzle-like. But, what we love in Lora Croft GO is the element of action and the personal adventure. It’s more than a time-killer, thanks to the great graphics. 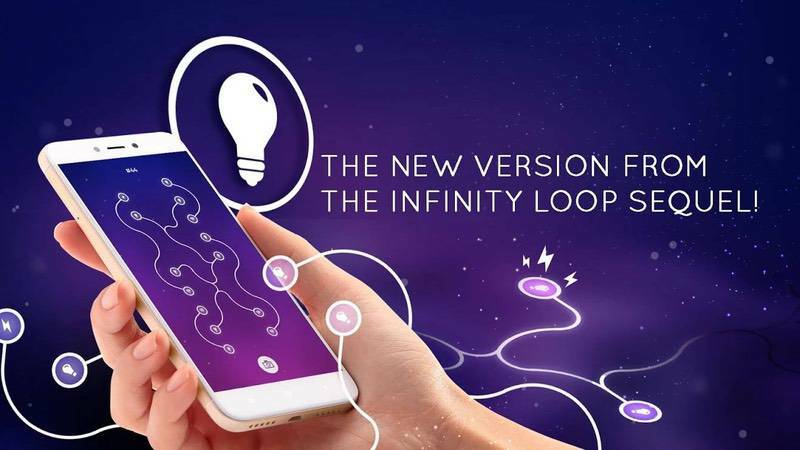 Last in the list but probably the best, Infinity Loop: Energy is an awesome connection game. You have to tap on tiles to establish a connection between two points. In the further levels, there are complex puzzles and it’s more fun. I really love this puzzle game for the simple UI and the minimal graphics. It’s an awesome choice to kill your time. 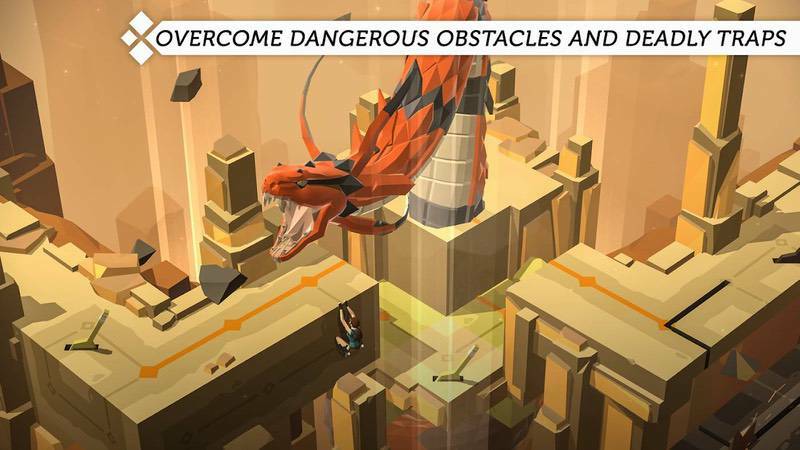 These are the 20 best Puzzle games for Android we played and loved. We have tried to include games from almost all sub-categories as well. You will find titles from categories like Action, Adventure, Word Games as well as Casual Puzzle games. As we said earlier, you will find at least one puzzle game that suits your taste!